“The Perfect Place” – the fourth track from Lucky Day released! And so it’s time to present for the fourth track from my album Lucky Day! It’s also the second single that goes out to radio here in Sweden. The song is called “The Perfect Place” and was actually the first track that was recorded, before the whole project became an American adventure. This was before the co-writing trip and before the decision that Andreas Dahlbäck and I would go over to Nashville to record with Brad Jones. 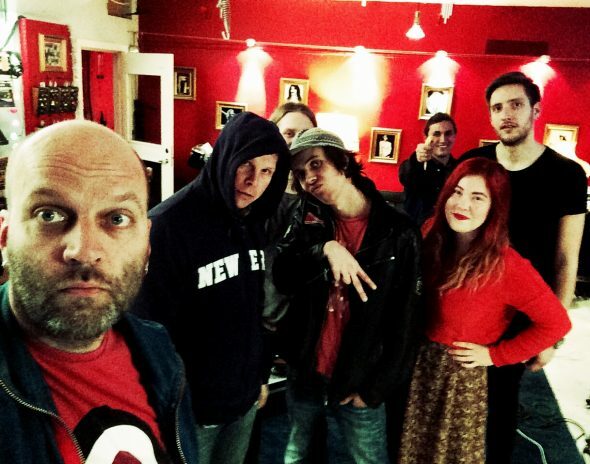 The recording took place at Durango Recording with Andreas Dahlbäck as producer. It was Andreas’ idea to take two of my different melodic ideas that both had descending bass lines, and putting them together into one song. I only had to try to find a “magic chord” to put in between them to make it work. I am very thankful to Andreas for suggesting this! No wonder I keep coming back to working with him! 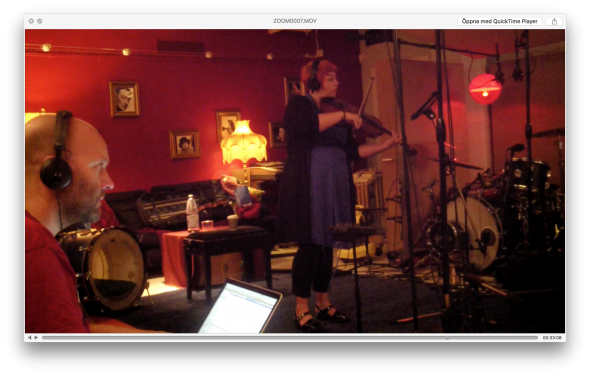 Hanna Ekström beautifully performing our string arrangement on “The Perfect Place”. 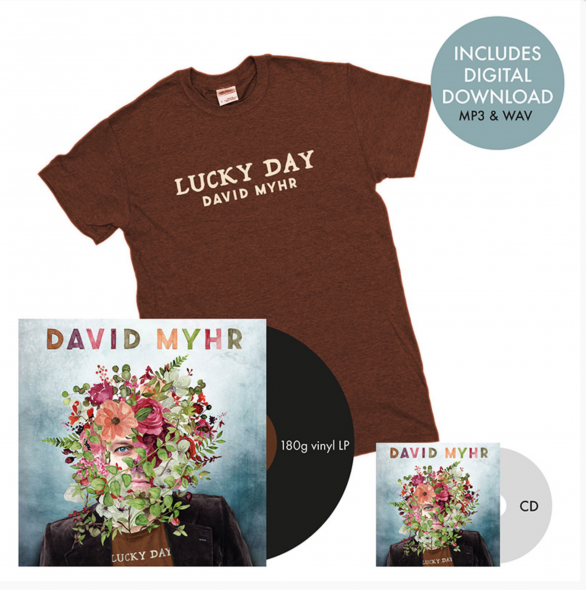 Now, don’t forget to pre-order Lucky Day here! It’s the only way to get hold of the limited edition of the Lucky Day T-shirt!). Please note that the CD version has four bonus tracks (including “Spellbound”!!!) that you won’t be able to get anywhere else!